It’s not just a brand, it’s a reputation. Teringie Estate is proud to now offer our function wines services! There is no better way to remember a special event that sharing a special moment for everyone to see and enjoy – click here to find out more. Teringie Estate is not a brand, it’s a reputation. Our family is of Italian heritage, wine making and grape growing is in our blood. When our family migrated to Australia one of the first things they done was plant grape vines to remind them of their home back in Italy. Our vines are over 50 years old and our original vineyard is located in the Adelaide hills of South Australia. 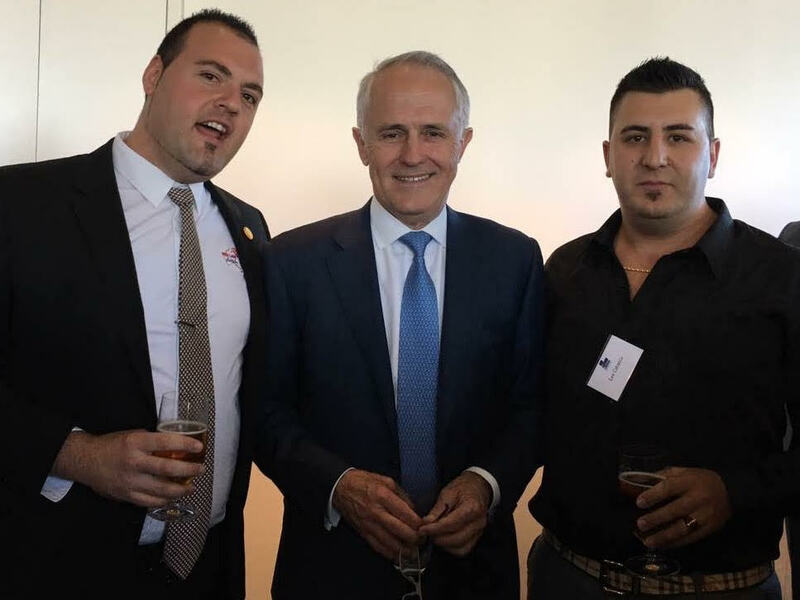 We are the 3rd generation of Australian/Italian wine producers and want to showcase the traditions of Italian wine making using the clean environment of Australia. Teringie Estate was first produced to be consumed among the family and local Italian community. Due to popular demand our wines entered local Australian restaurants and had unprecedented success and growth every year. In 2011 our company set up a sector focusing on the overseas market place as we want the world to enjoy our wine like our family does. Our company now offers a 1 stop shop; we import the wines into China and pass all customs clearances and store the wines in our warehouse in Xiamen. We then deliver your wine straight to any location around China! 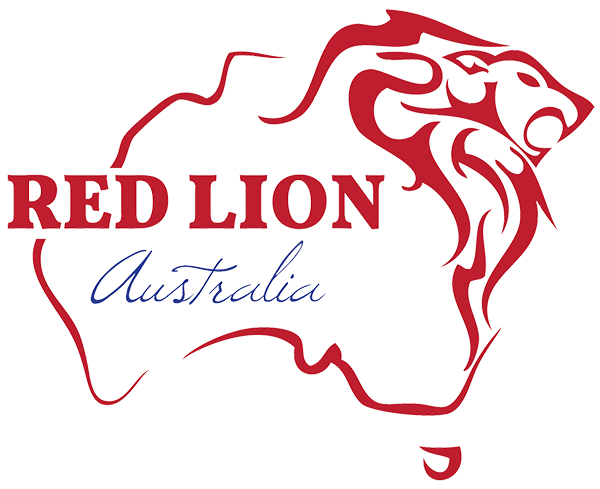 Teringie Estate Wines is owned and operated by Red Lion Australia.